Without proper care, our skin becomes a source of irritation and discomfort. Nourishing ones’ skin is essential in summer and winter, to avoid drying, chapping and chafing (and to retain that tan longer!). 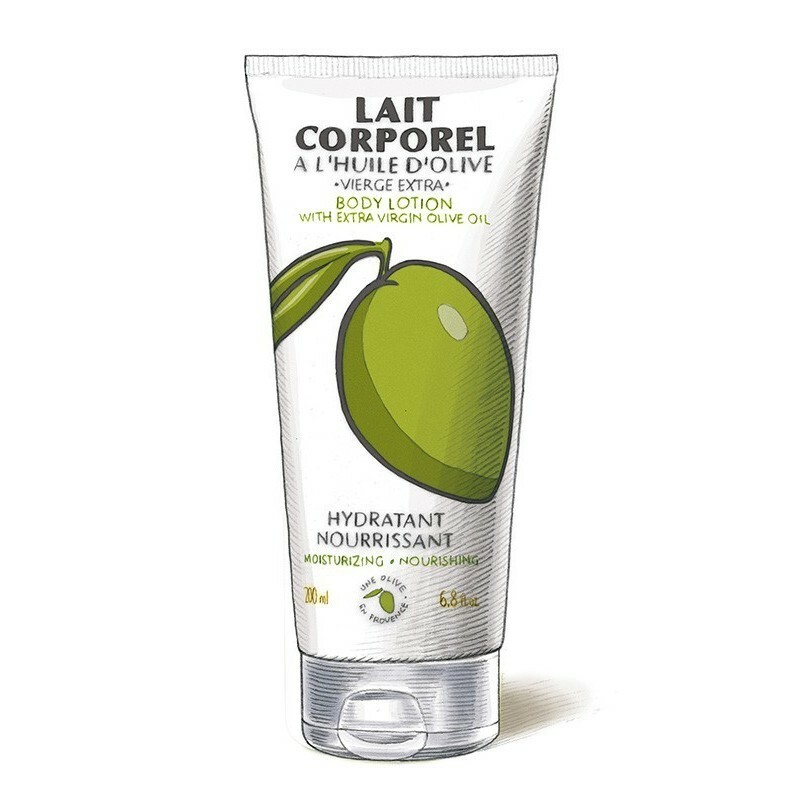 Une Olive en Provence body lotion is an exceptional and delicate blend, highly concentrated in sweet almond and primrose oil. Its fluid, non-greasy and delicately perfumed texture is ideal for all seasons. Swiftly absorbed, it offers immediate comfort and will rapidly become a favourite in your bathroom. Apply morning and evening on clean, dry skin and lightly massage with the flat of your hand from your toes and fingers towards your heart. Finish your torso in circular motions from your stomach outward and upward, stimulating circulation.